The Indian rupee has been on a downward slide for some time now. It has been above the Rs. 70 to 1 US Dollar mark for the last 3 months. Almost depreciated 20% in 2018 calendar year and came very close to the psychological level of 75. This was sharp & painful after few years of the stable currency. In the past too, this has happened a few times and the government takes different kinds of steps to stabilize the rupee. One step is to mobilize dollar funds through NRI Bonds. This is done by wooing NRIs to make dollar deposits in different instruments. This step has been successful in the past. The Resurgent India Bonds were issued in 1998. The RIBs had a rate of 7.75 percent and only NRIs could subscribe to these bonds. Due to the NRIs’ faith in the Indian economy and the attractive interest rate, India was able to raise US $4.8 billion and helped to push up the country’s foreign exchange reserves. 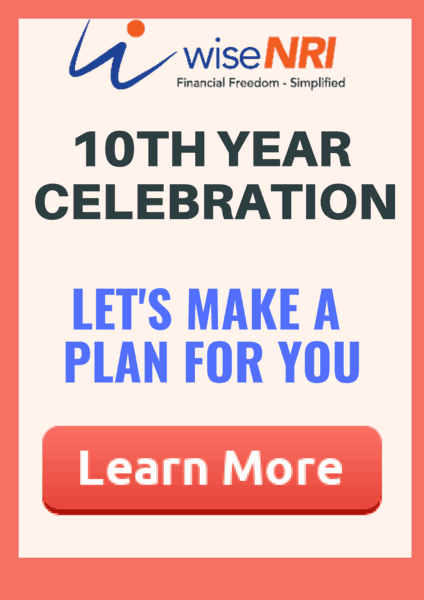 In 2000, another bond offer was made to NRIs. It was called the India Millennium Deposit (IMD). These were 5-year bonds and was available in three currencies – US dollar, UK Pound and Euro. The interest rates were 8.5 percent, 7.85 percent and 6.85 per annum respectively. In 2001, $5.5 billion was raised as a result of these bonds. They were of a five-year tenure, aimed at channelising NRI savings into India to stabilise the rupee. This raised about US$5.5 billion. Check – When is the best time to send money to India? Since the rupee has been on a downtrend now, there are reports that the Government is considering to issue NRI bonds again of worth US$ 50 billion. 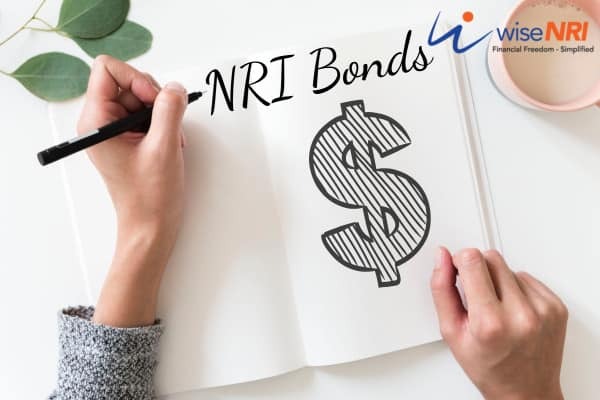 When in 2013 NRI Bonds were introduced – in less than 2 months Indian rupee appreciated 10% & even stock market rallied by 20% in the same period. 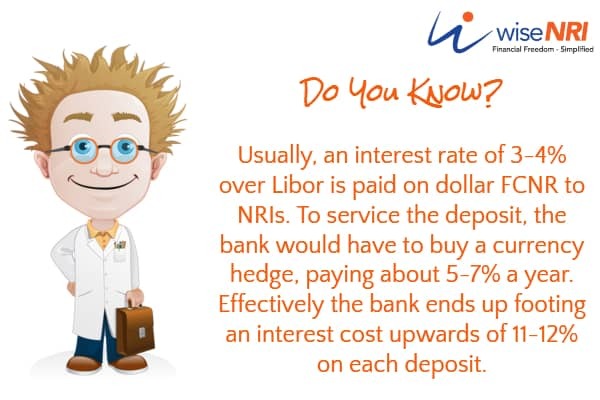 Interest earned on these deposits is exempt from tax in India. The deposit and the interest amounts are freely repatriable to the country of residence of the depositor. The investor does not have to bear any foreign exchange risk. NRIs should remember to understand the tax implications on the interest in the country of residence on NRI Bonds. These investments are illiquid and therefore the NRI should only invest the amount that is not required in the short-term and understand the penalties related to premature withdrawal if any. If the RBI gives an attractive rate like the previous time and also supports the banks in the endeavour by sharing some risk and cost, it has the potential to become a success. (last time they shared a cost of 3.5% per year) But at the same time, it has to be put in action quickly. In a couple of months, the situation might change and the issuance of these deposits might not benefit RBI immensely and lead to unnecessary costs. 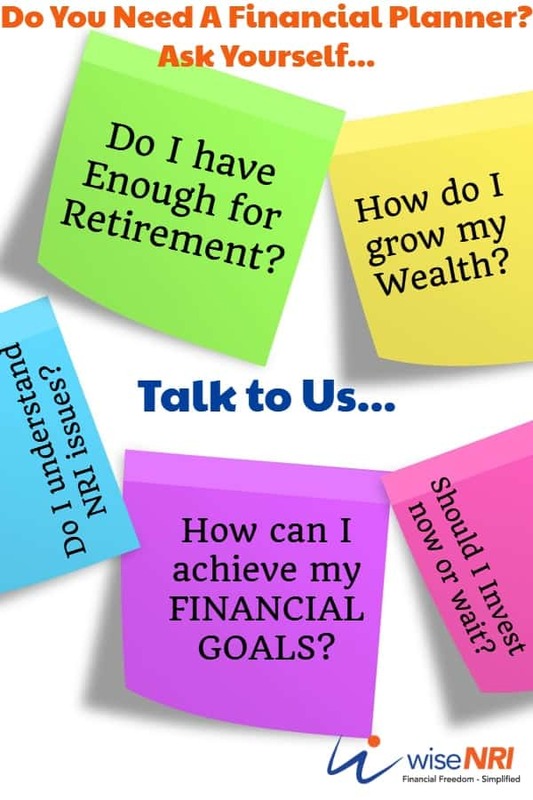 In case if you ever invested in NRI bonds in past – please share your views in the comment section.